Lama Zopa Rinpoche at ease in New York City, US, September 2015. Photo by Ven. Roger Kunsang. You can read more from Lama Zopa Rinpoche on inner happiness and making life meaningful on the Lama Yeshe Wisdom Archive (http://www.lamayeshe.com/). 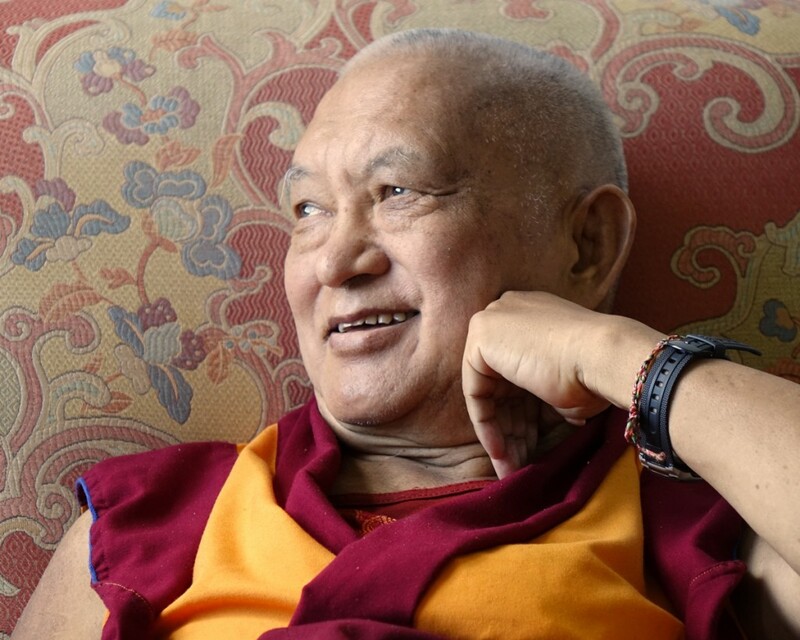 Learn more about Lama Zopa Rinpoche, spiritual director of the Foundation for the Preservation of Mahayana Tradition (FPMT), and Rinpoche’s vision for a better world. Sign up to receive news and updates. Visit https://fpmt.org/.